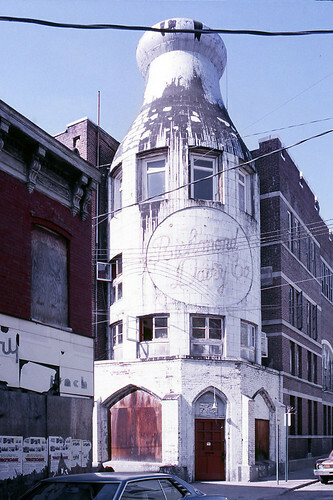 The Richmond Dairy building features three sixteen-foot milk bottles. 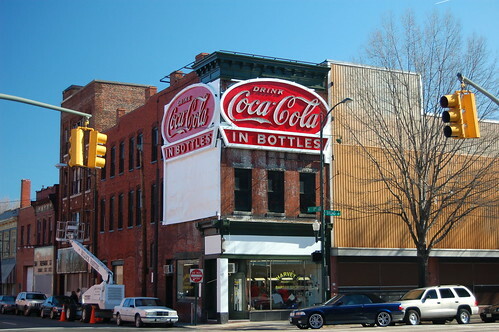 It was designed by the Virginia architectural and engineering team of Carneal and Johnston in 1913. It has recently been converted into apartments and repainted.